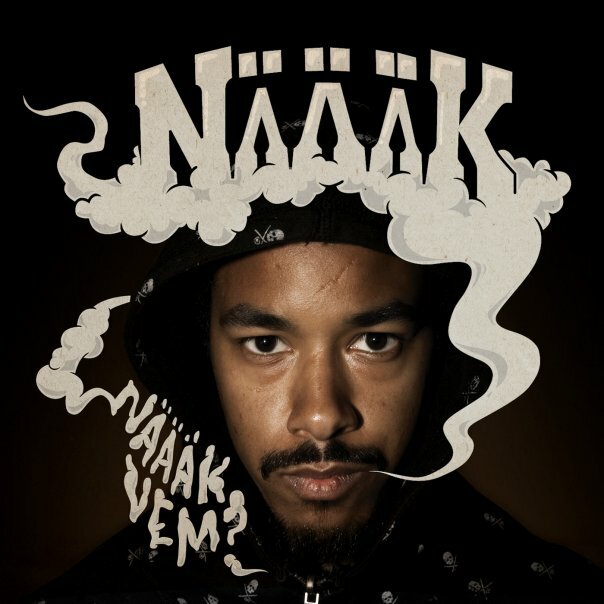 “Namnet Var Näääkish” is the third single from the solo album “Näääk Vem?“. The beat is signed Charlie Bernardo and the video is produced by the duo behind “Mina Gangsters“, Karl-Uno Lindgren and John Lindgren that is. I find this one as the weakest video coming from Näääk so far but it’s still a very suitable video for the song. Näääk is truly on the subject with his Grammis2010- and P3 Guld nominations and that’s not all – Näääk will support as an opening act for Talib Kwelis gigs here in Sweden. Don’t miss that out! Buy your ticket at LiveNation.se! This entry was posted in Nyheter and tagged Charlie Bernardo, John Lindgren, Karl-Uno Lindgren, Näääk, Näääk Vem?, Namnet Var Näääkish, Slangmusik, Talib Kweli on February 2, 2010 by Niklas.